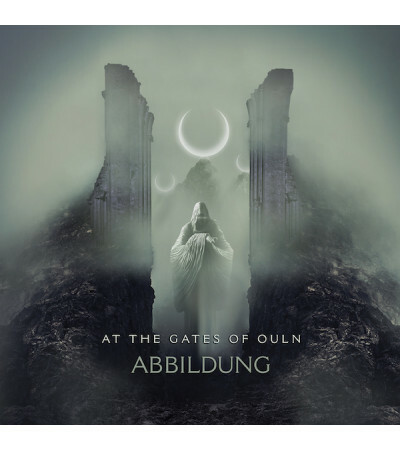 10th anniversary release from ABBILDUNG on the Winter-Light label; All Demons Are Horned. 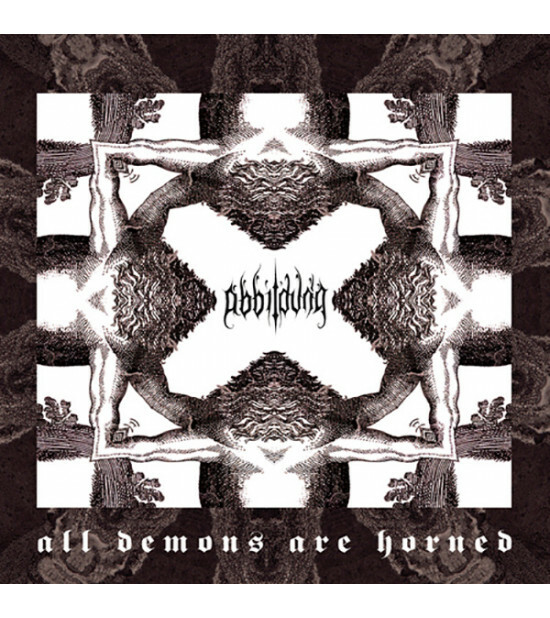 "Dark Ambient from the dark realm of dreams..... ABBILDUNG's 10th years anniversary CD entitled 'All Demons Are Horned' puts together probably the best work so far from the Romanian sound artist. 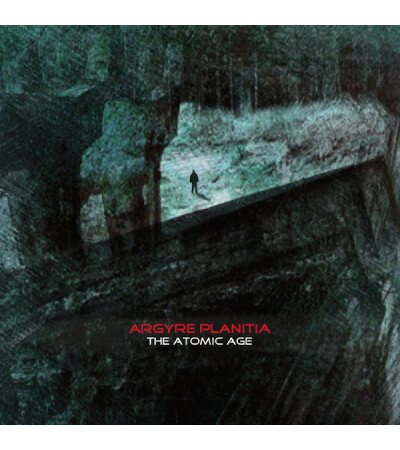 Spanning over 3 years in the making, the release takes you to a transcendental journey through finely crafted, dark ambient soundscapes, mystic drones with a touch of oriental inspired music." 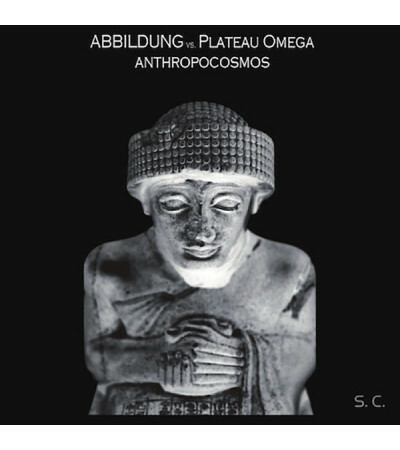 This is an incredibly interesting release from ABBILDUNG, utilising a broad, and sometimes brave, use of sounds, field recordings and voices within this genre. This is a release that is pushing at the boundaries of ambient and taking it so much further. 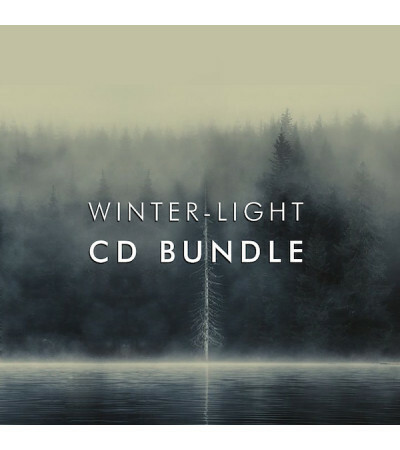 The tracks are exquisitely crafted pieces that at times are tinged with fusions of an oriental journey, propelling you through harsh atmospheric re-entry or simply leaving the listener alone to drift in absolute solitude. The opening track drags you in from the very first moments, taking you on a dark journey and eventually pulling you through to the other side. Whether that outcome is one of light or dark only the listener can decide. The album was mastered in May 2015 @ Cruel Sound Works. 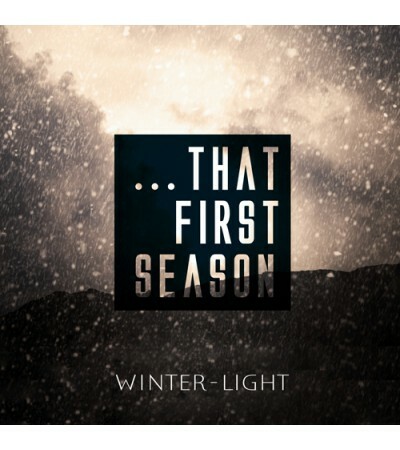 All field recordings, dark ambience, voices, music and sound sculpting by Casian Stefan. 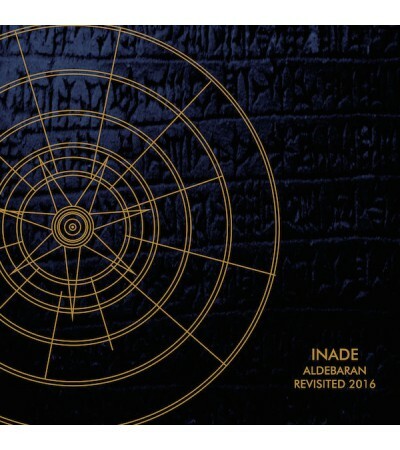 "This is one of those releases, which allows me to talk about the finer nuances in the world of dark ambient music. 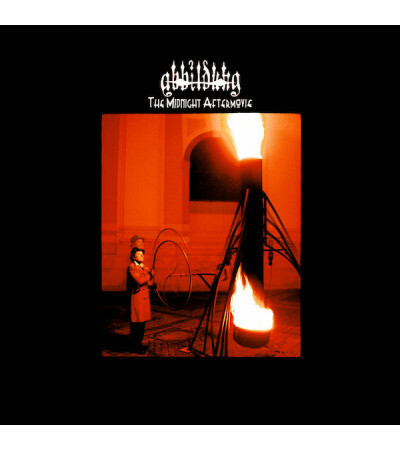 Whereas most releases take some sounds, melt it down to lengthy passages of sustaining sound, making everything a bit more abstract, Abbildung does just that too, but with the addition of his voice, humming and chanting making it sound like a monk in an empty abbey, this is all a bit more 'gothic' and less abstract. It has an almost religious atmosphere - that whole church like experience, especially in 'Usdeno'. Along comes the slightly metallic sounds buried beneath the incantations, and sometimes even rhythm, such as in 'Anthropocosmos & Dark Aum' and 'Srater & Two Sphere', the latter also with radio signals from out space. These two pieces are distinctly different from the previous three more drone like excursions before that and the two that conclude this release." "Enough reasons to mentally engage in the exploration of this CD. The first piece, “Niim”, would completely convince any dark ambient listener of the clear authenticity of the project. The artist’s manner of composition juxtaposes interstellar loops of “Lustmordian” origin with soft harmonies graciously balanced by luminescent organ keys." CD comes in 6-panel full colour digi-pack strictly limited to 300 copies. 7 tracks, total running time 61:00. 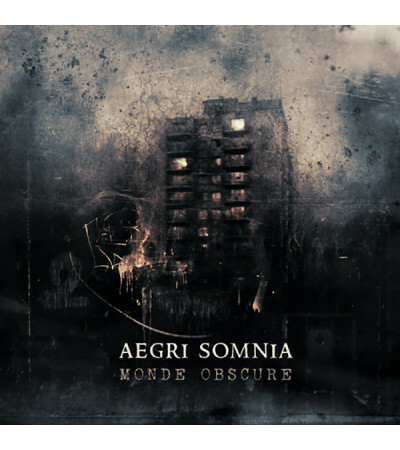 Due date 15th December 2018.The latest release from the Essentia Mundi label. Dystopian dark ambi..